Feeling sassy? Get the Borneo. 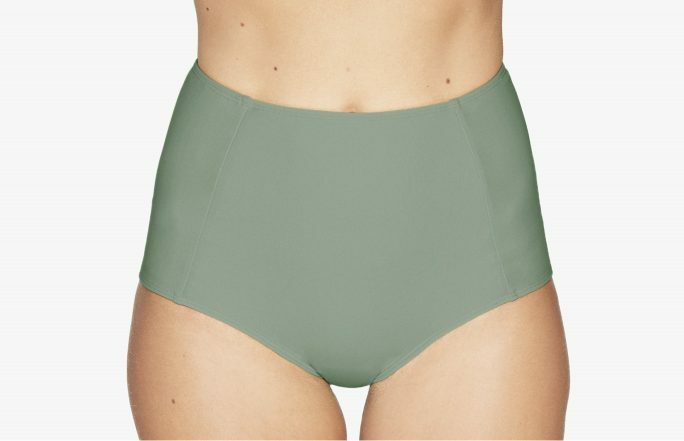 The brazilian cut butterfly bottoms are draped at the back, but not all the way down like the Brasil, so they provide a bit more coverage. Adjust the strings on the side, turn it around! These reversible and versatile bottoms are an eyecatcher anywhere. What else should you know about this top? It’s made of 100% Econyl (regenerated and regenerable nylon), so it’s not only fashionable, it’s also sustainable.